Fitting securely into the window frame, the Duette® LightLock™ system is the only one of its kind to provide such darkening effects. 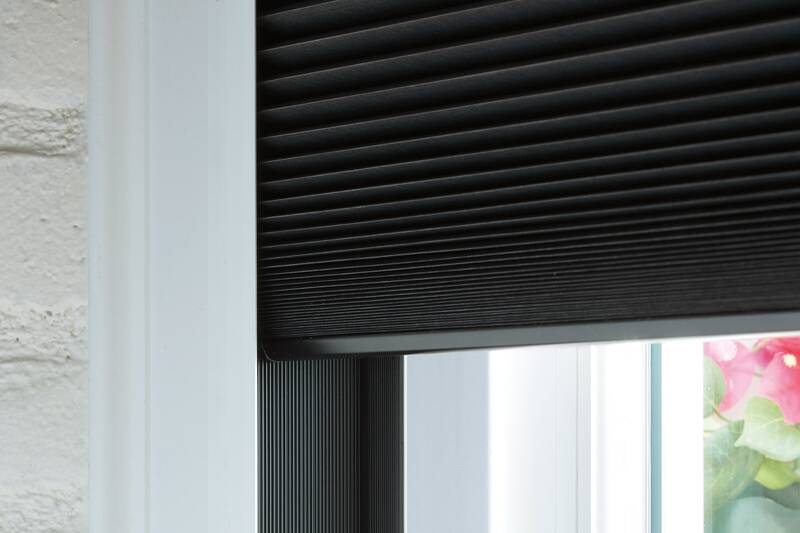 Its innovative U-shaped side channels feature a black, ridged interior surface that traps and absorbs light of all strengths and from all angles, leaving rooms nearly dark. 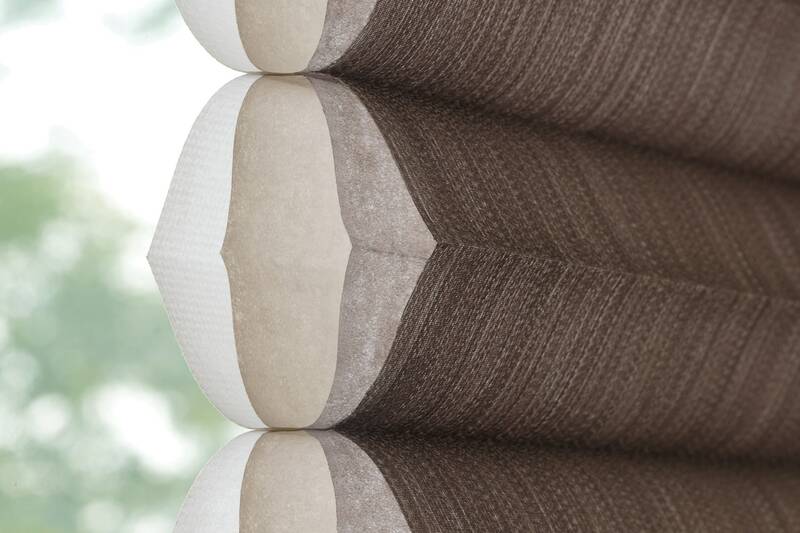 Duette® Honeycomb Shades are available in an expansive range of colors, patterns and textures to match any decor. We travel the world to find luxurious fabrics to create window treatments that enhance your interiors while providing superior energy efficiency, light diffusion and privacy. 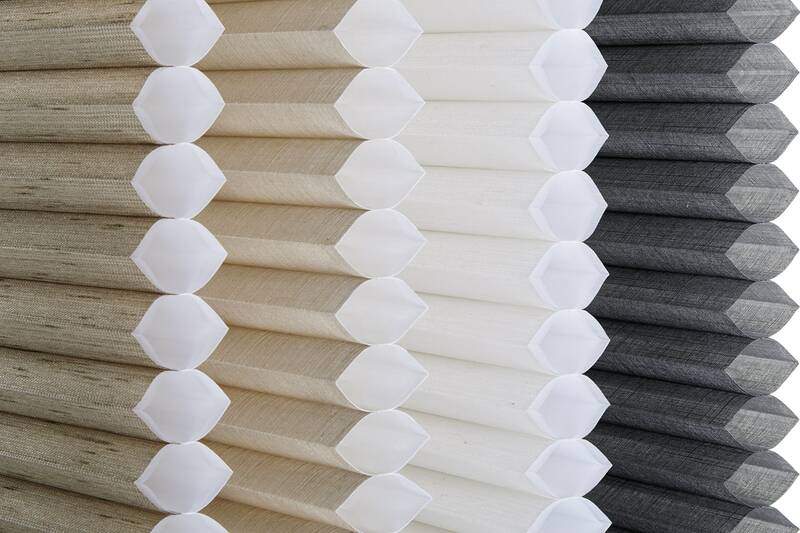 Cellular shades are one of the most energy efficient window coverings you can buy. They use a series of cell pockets to trap air around your windows, keeping your rooms cozier in the winter and cooler in the summer.